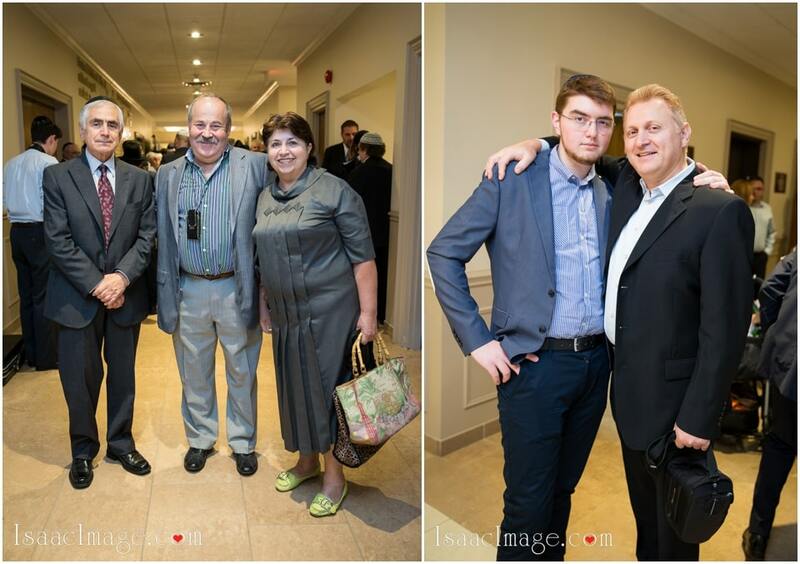 Thank you so much to the whole Vorovich Family for giving me trust and opportunity to capture those very important moments in their Life ! 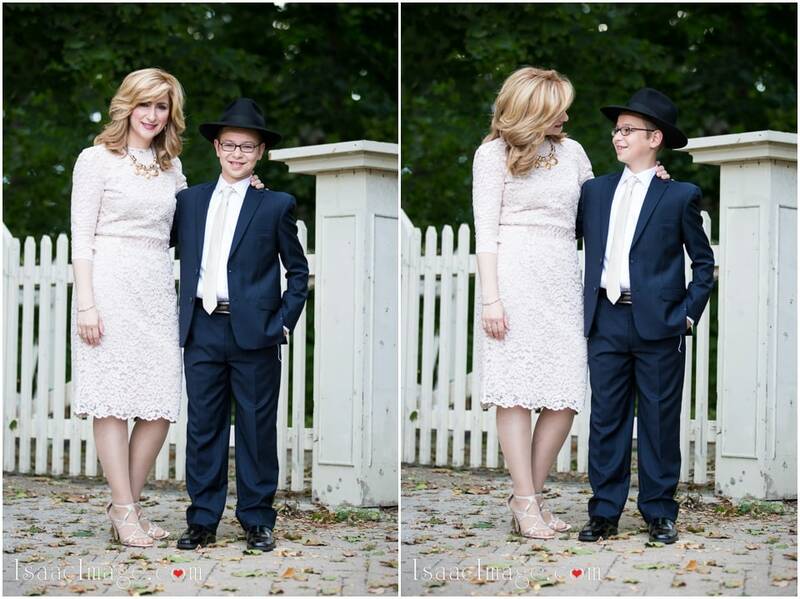 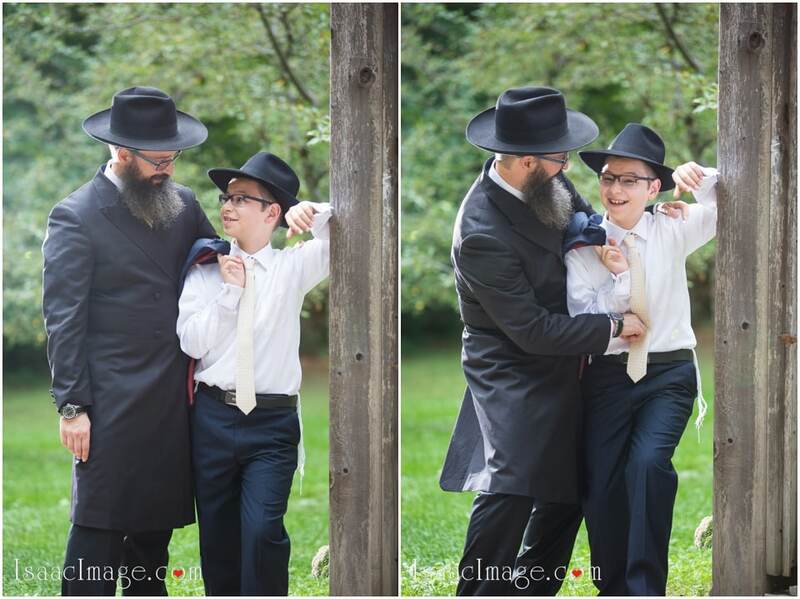 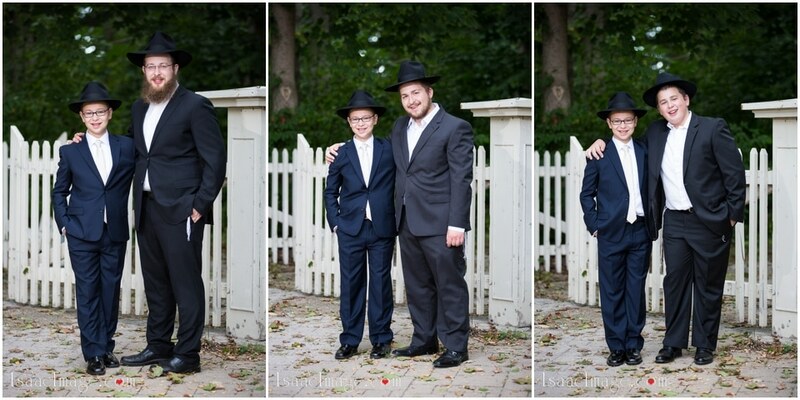 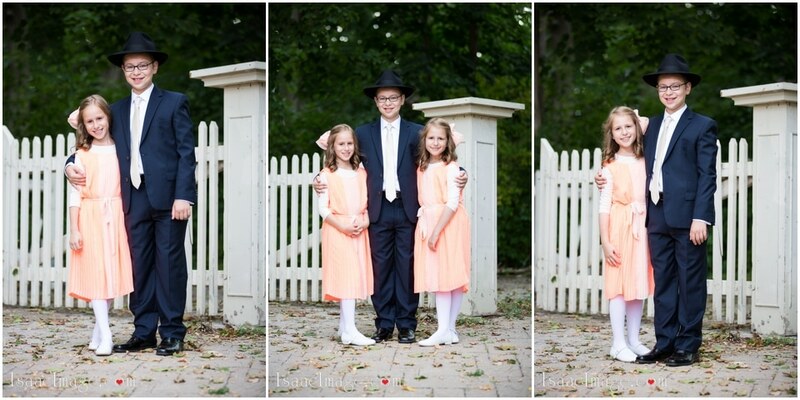 Before the Bar Mitzvah party we had little bit of time for quick Family photos, so we decided to go to their favourite place Mac Donald house park located in Vaughan, Ontario. 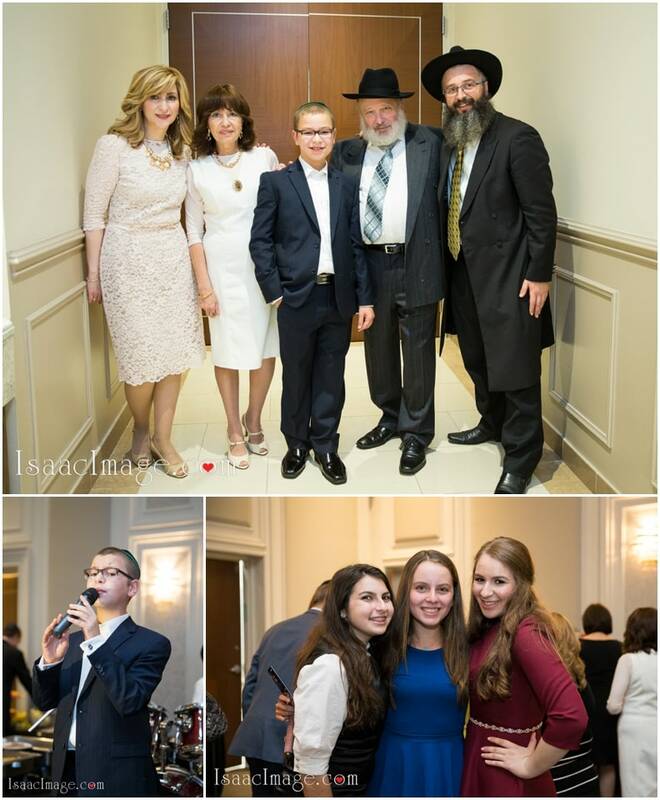 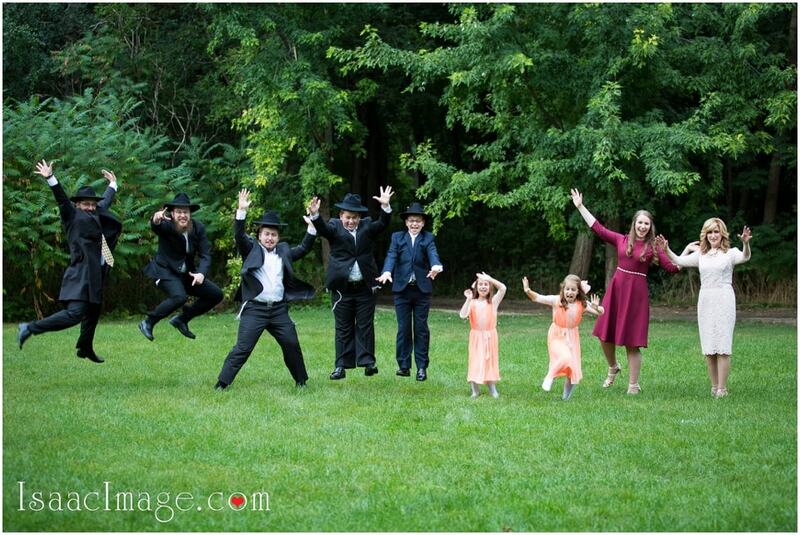 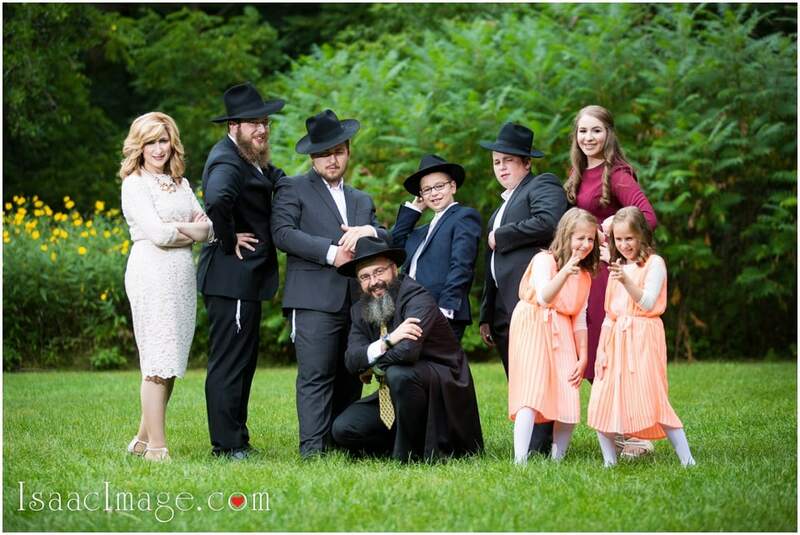 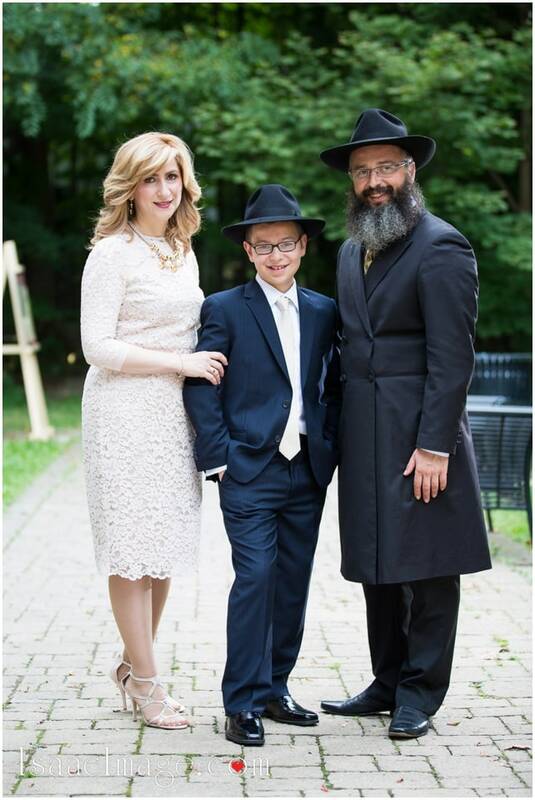 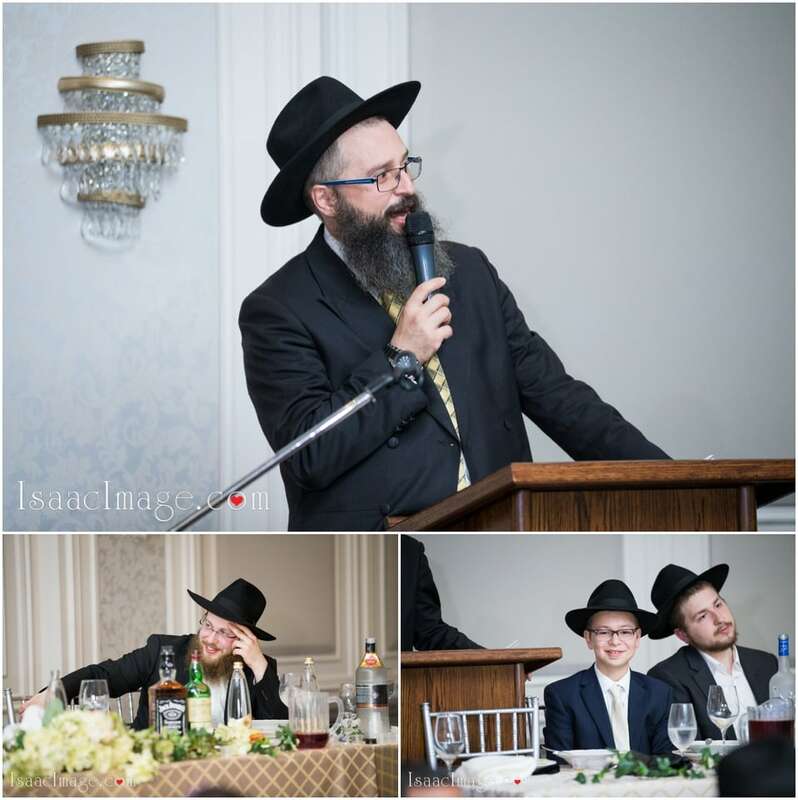 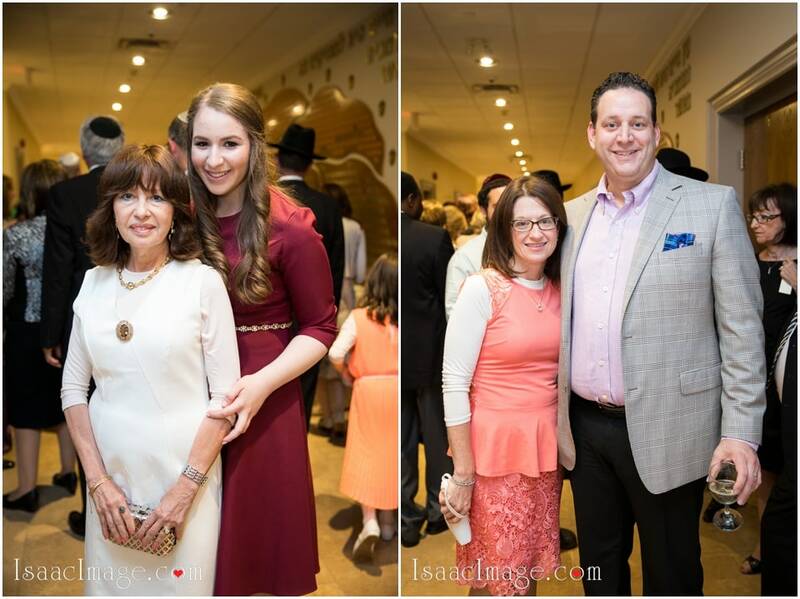 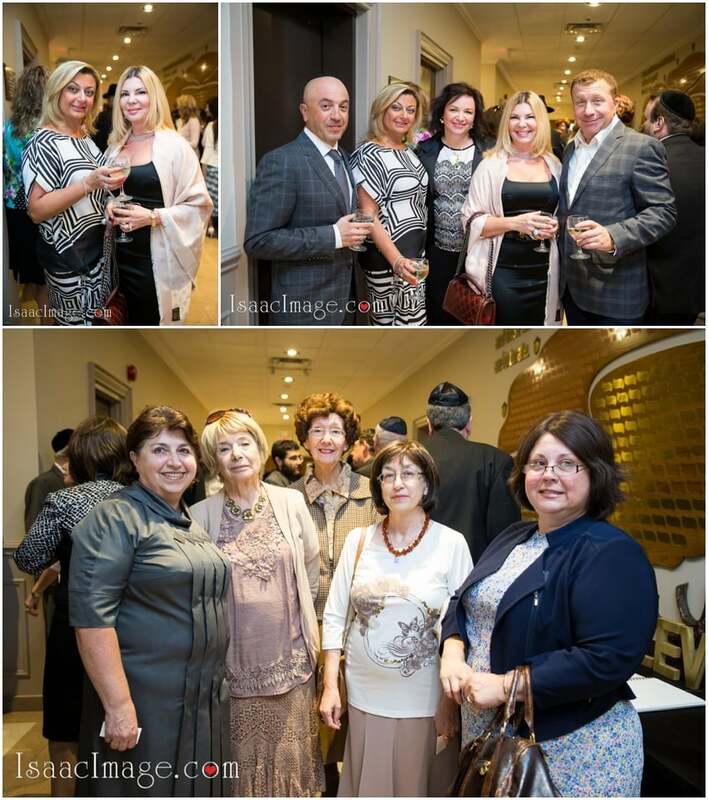 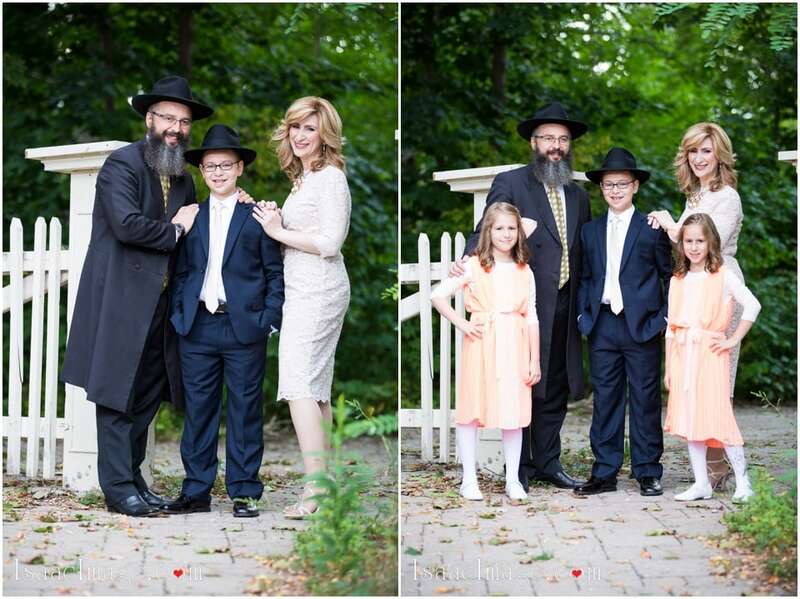 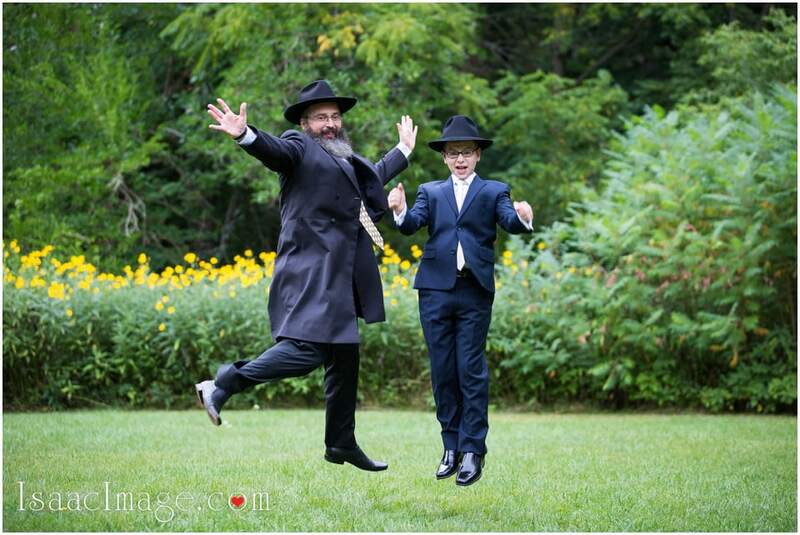 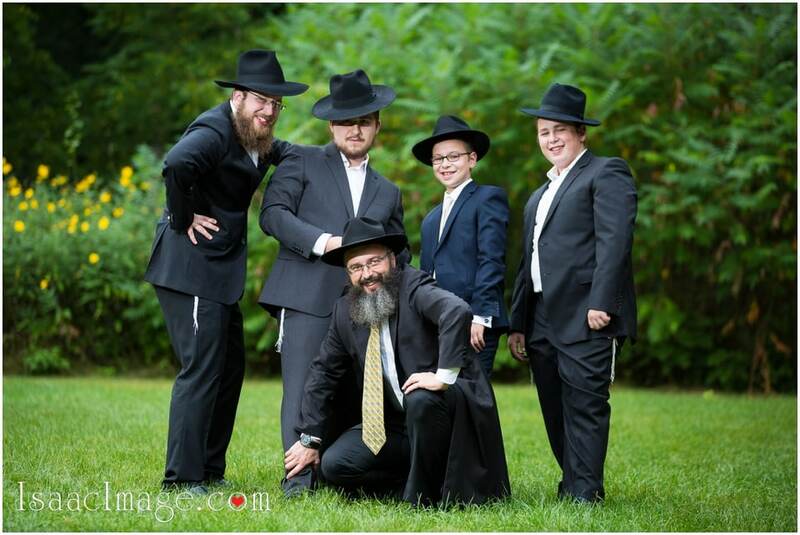 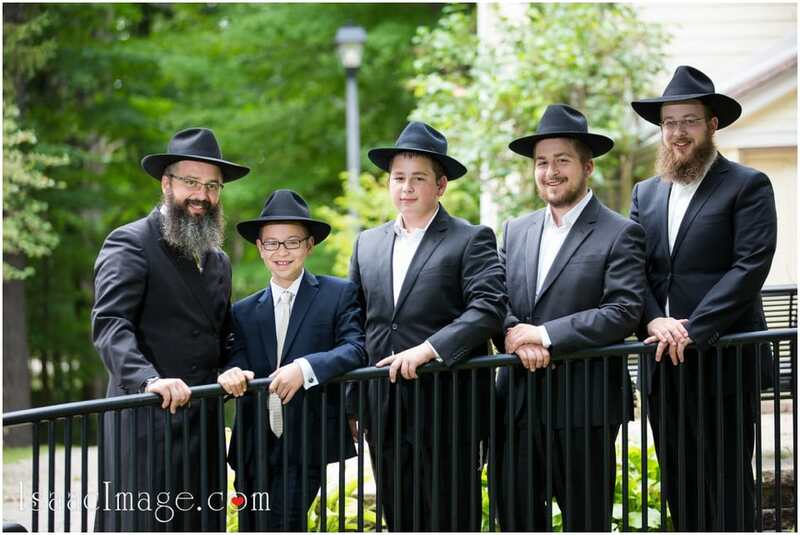 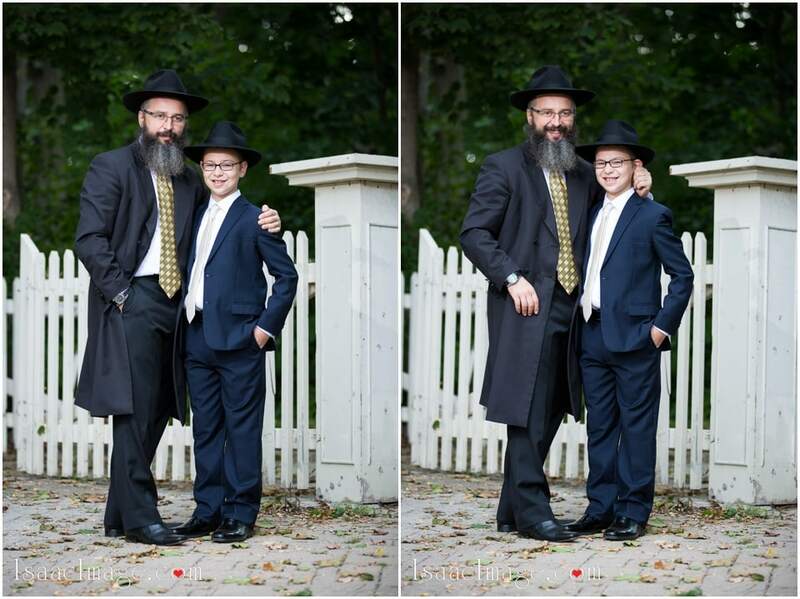 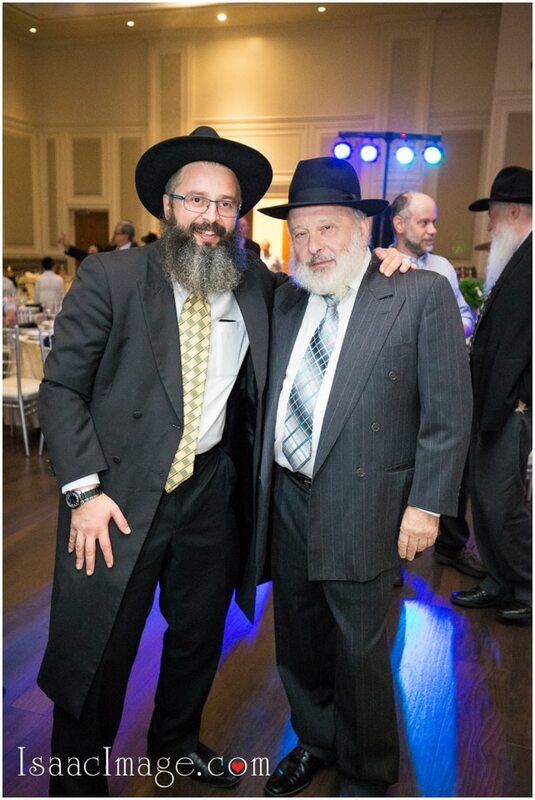 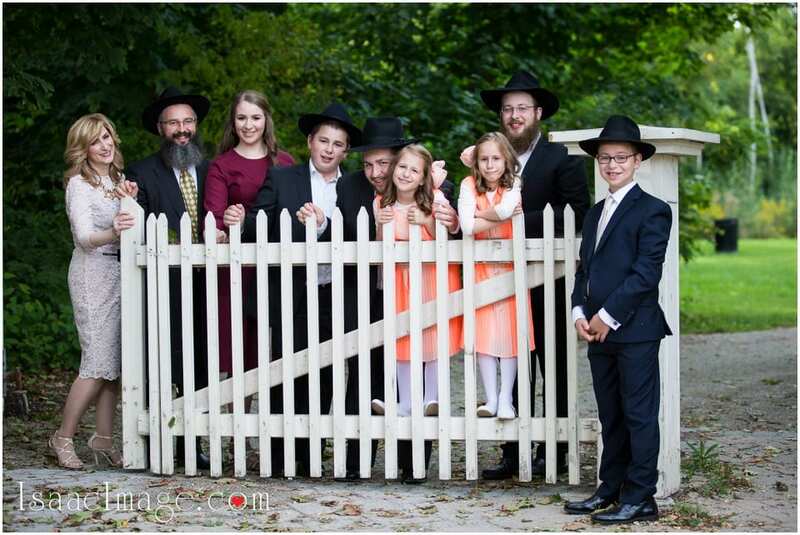 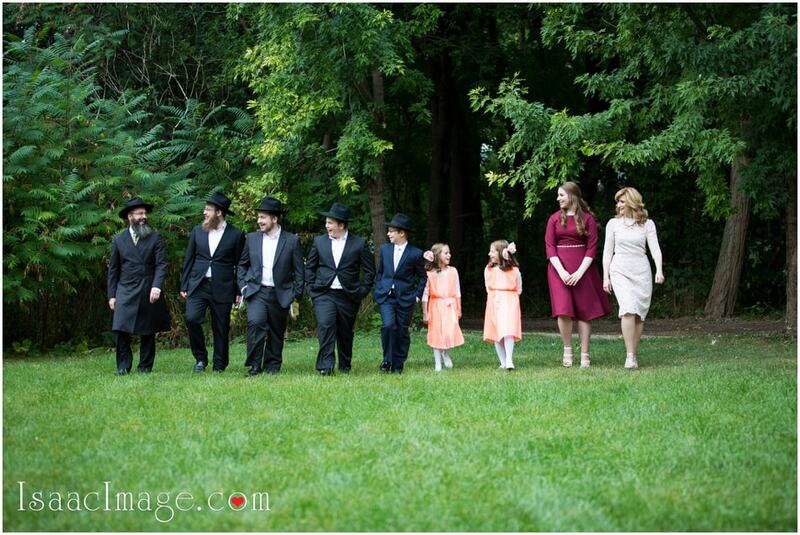 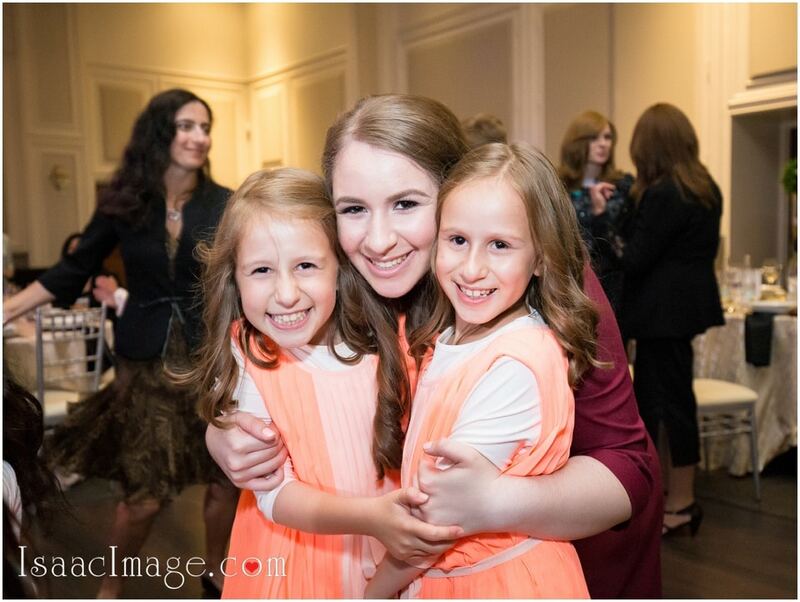 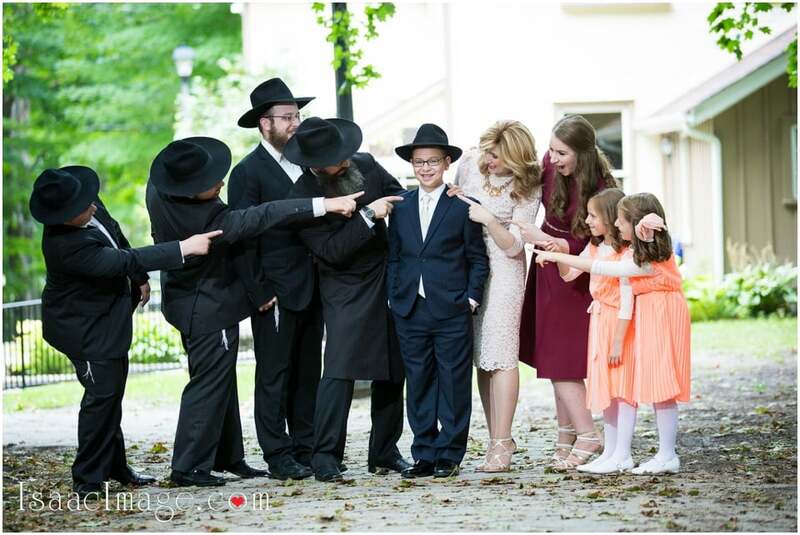 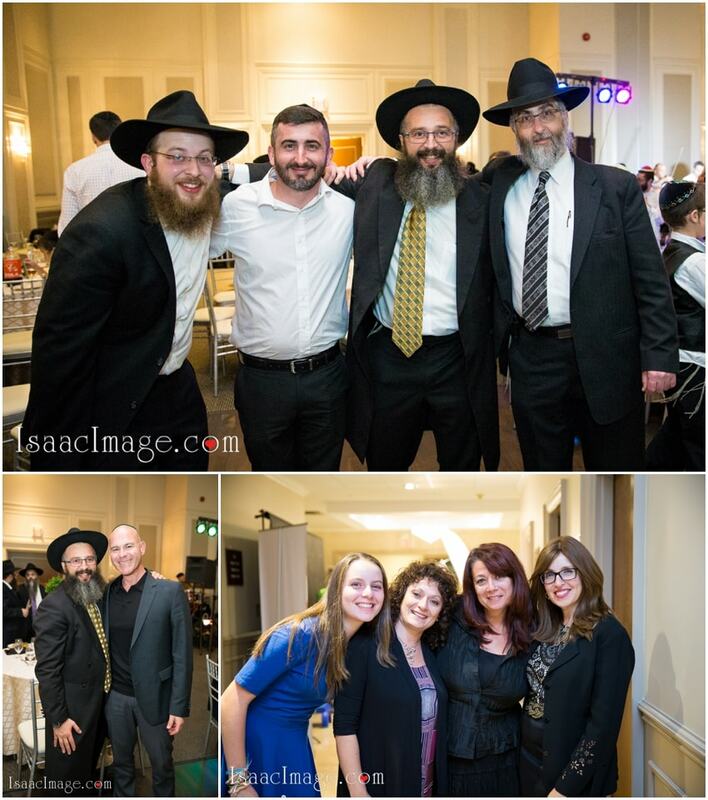 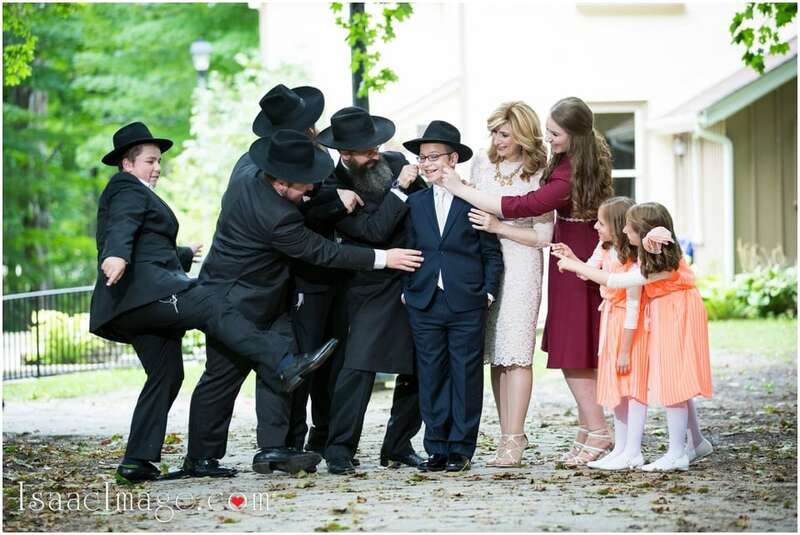 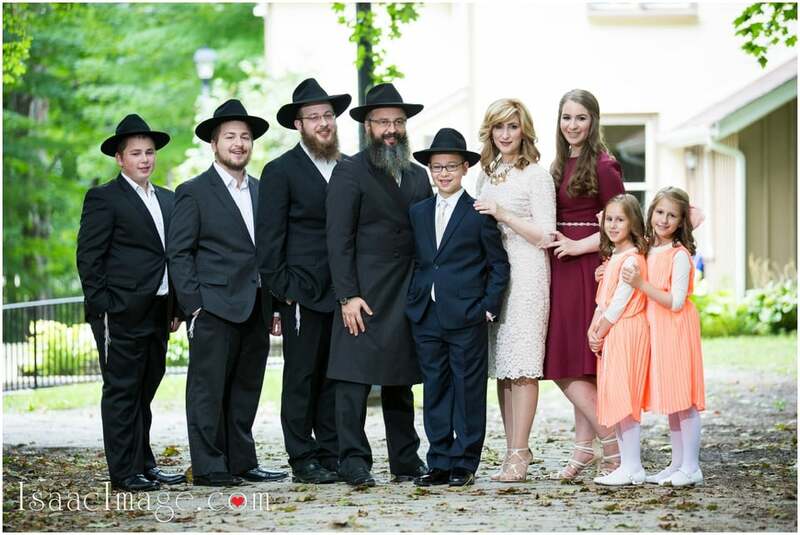 Vorovich family it’s a very famous family in Jewish community in Thornhill and not because Rabbi Shlomo Vorovich (The Father of Bar Mitzvah boy) he is Program Director at Chabad Romano Centre in Maple, also Shlomo and his daughter Bassie Vorovitch are amazing photographers. 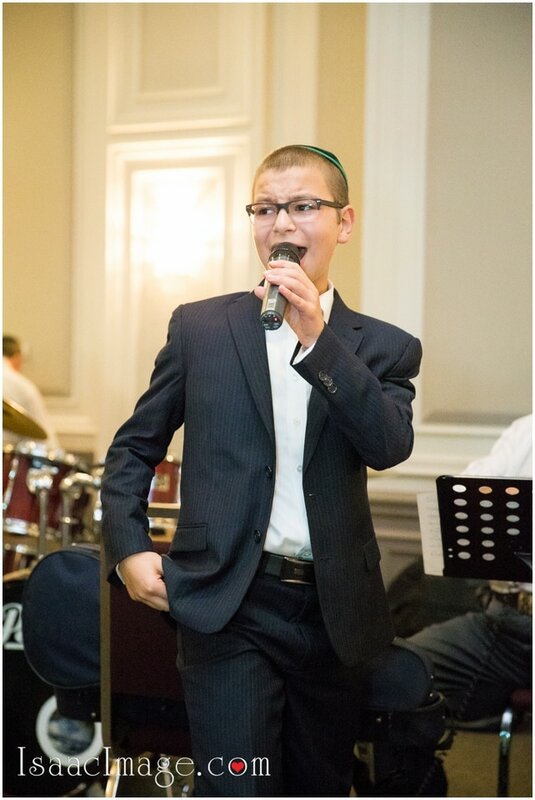 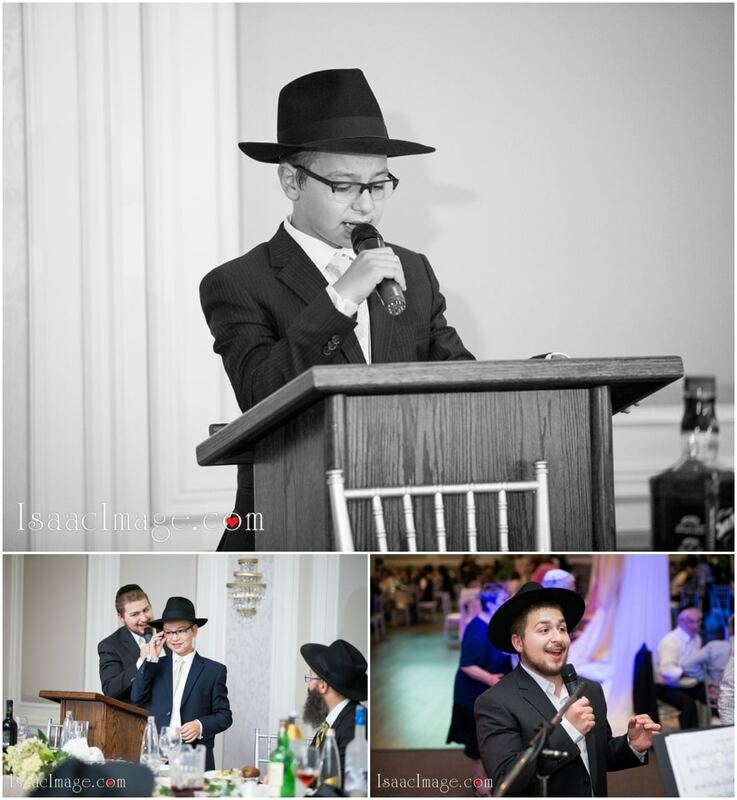 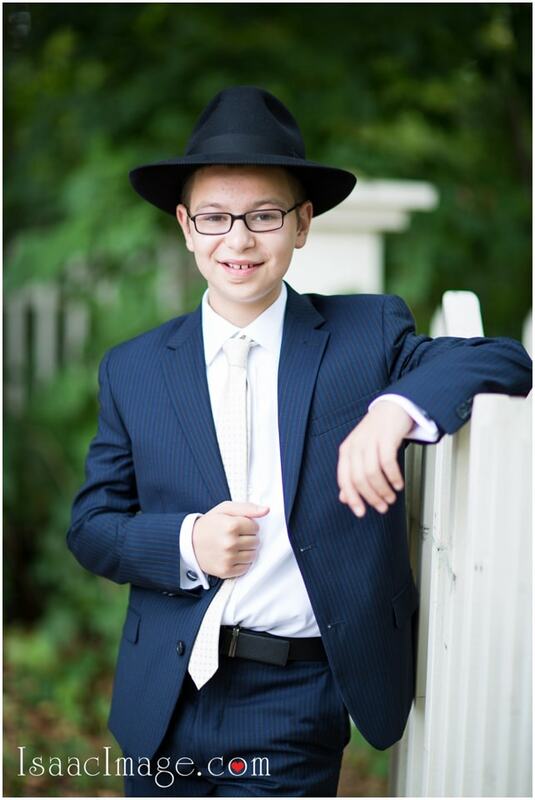 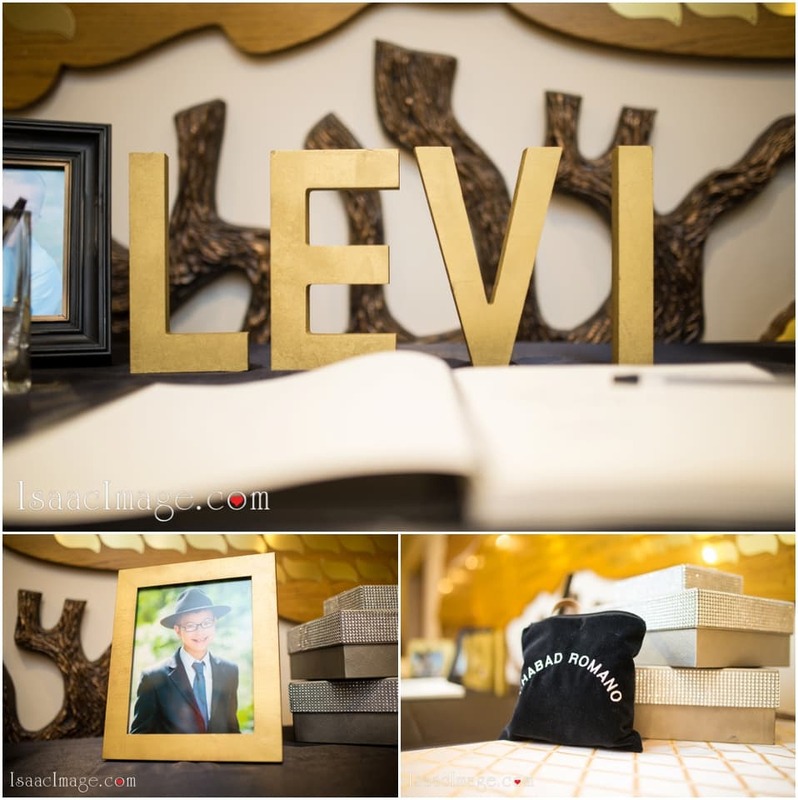 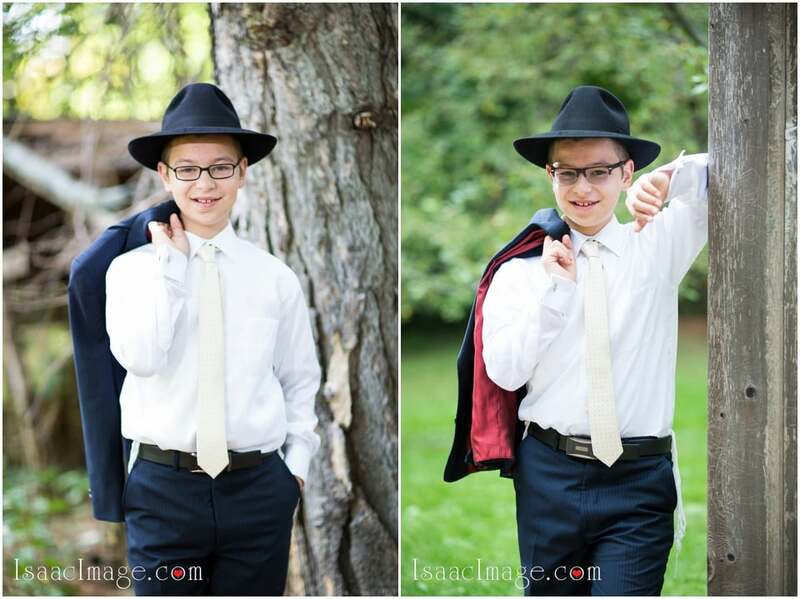 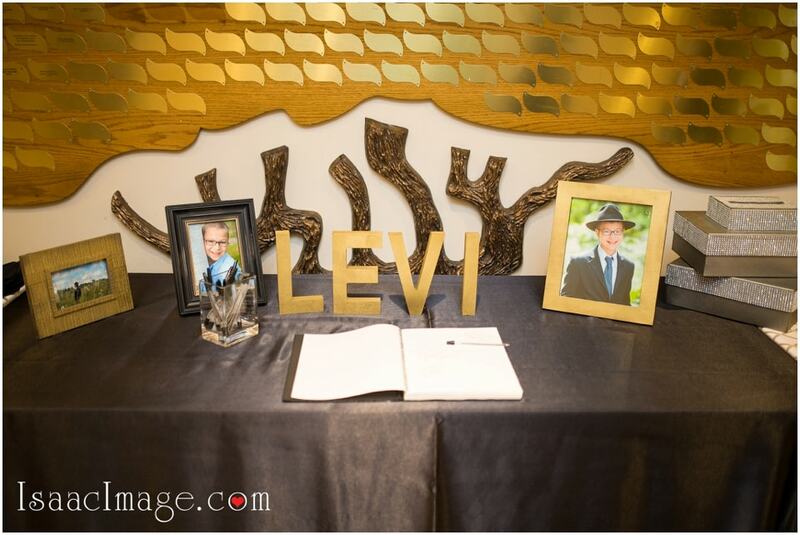 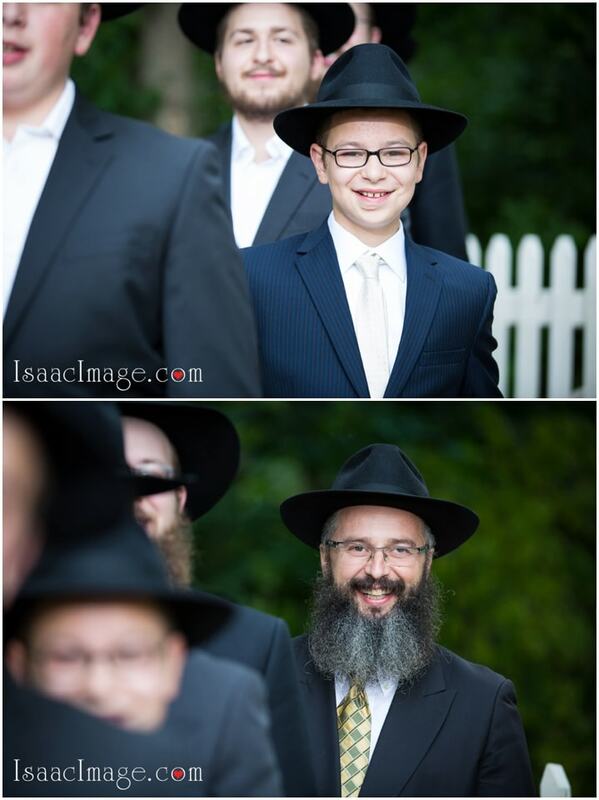 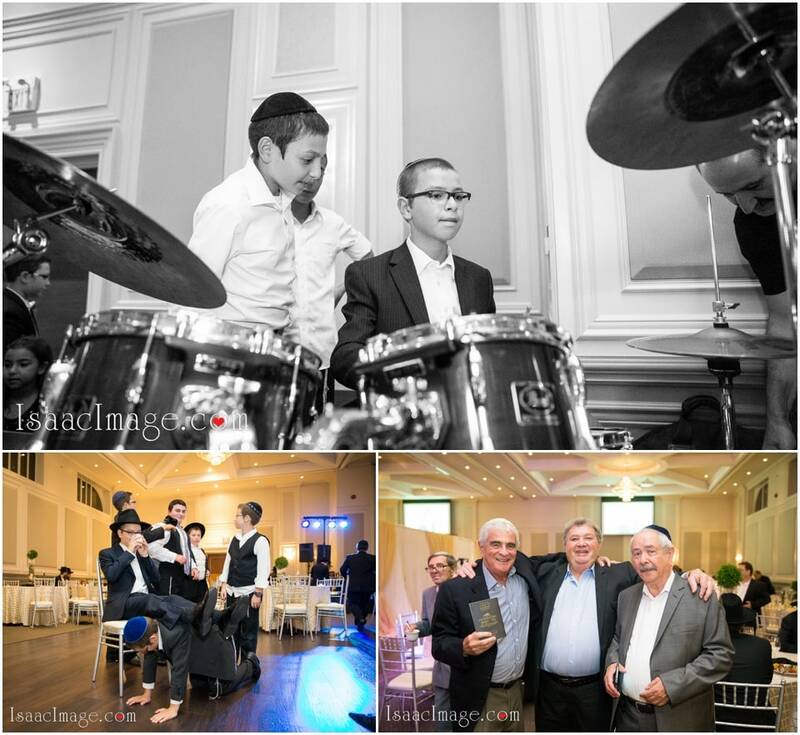 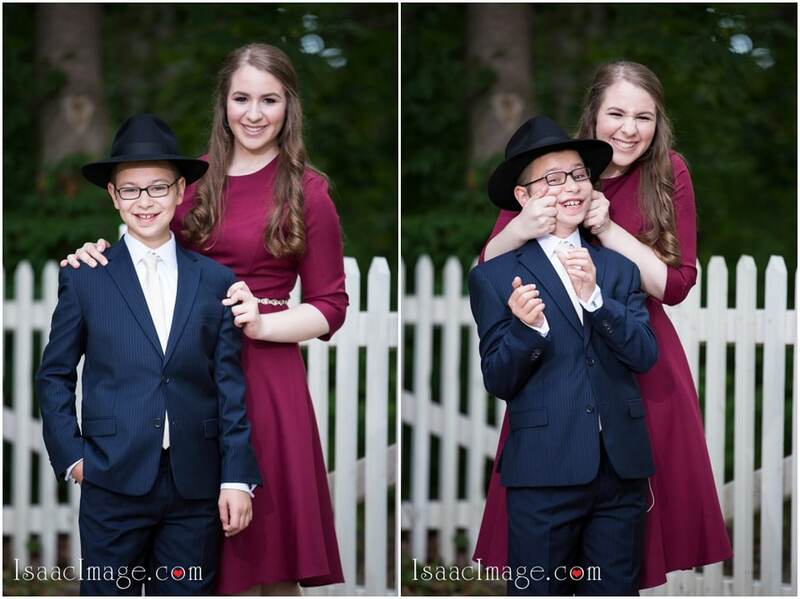 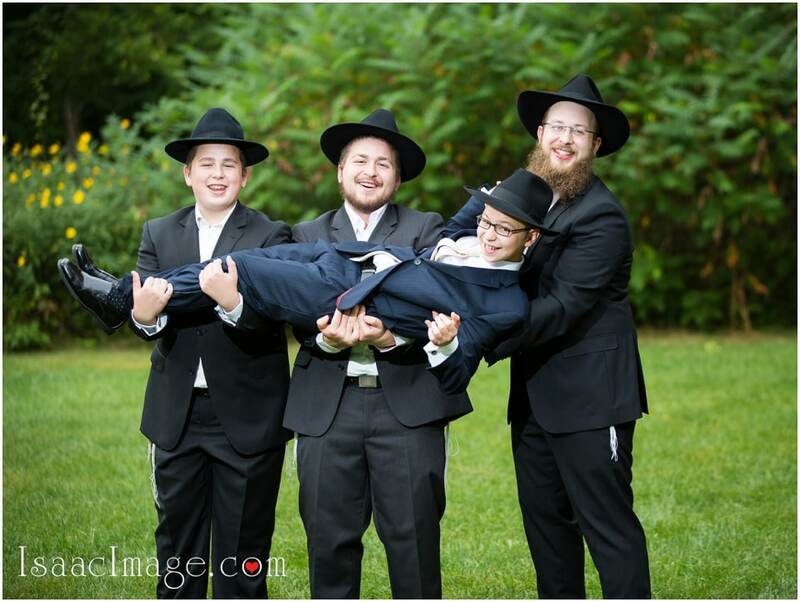 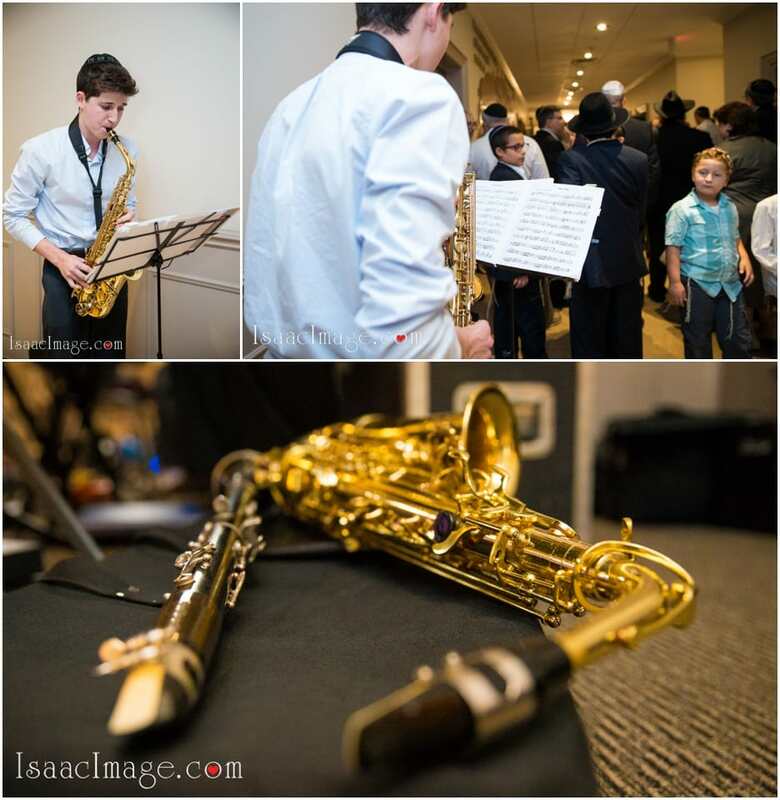 But it was very easy to work with this family as they were all very creative, fun and easy going people, bar mitzvah Boy Levi definitely should think about side career opportunity as a model. 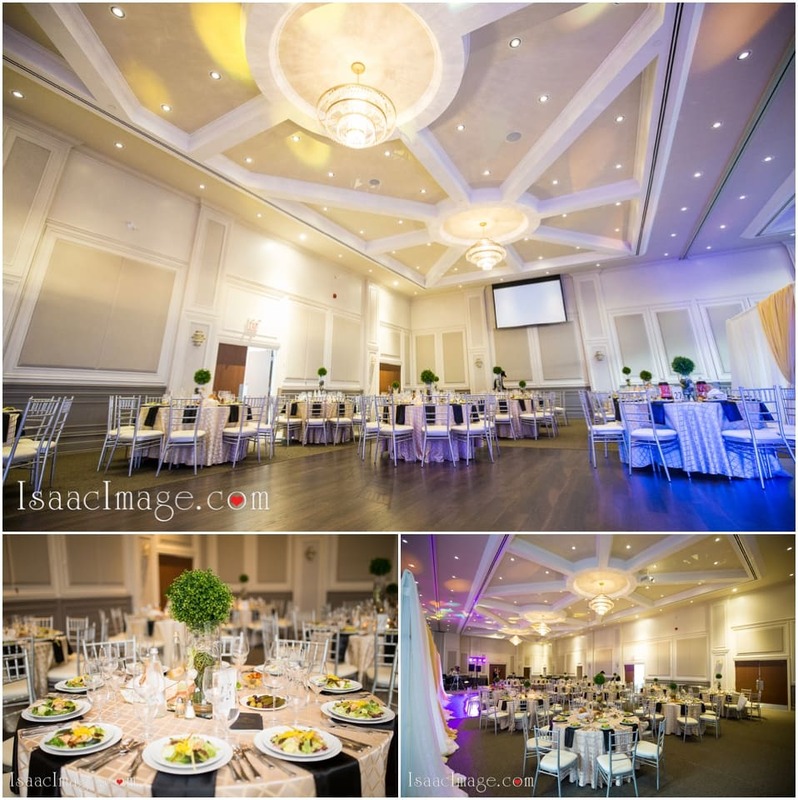 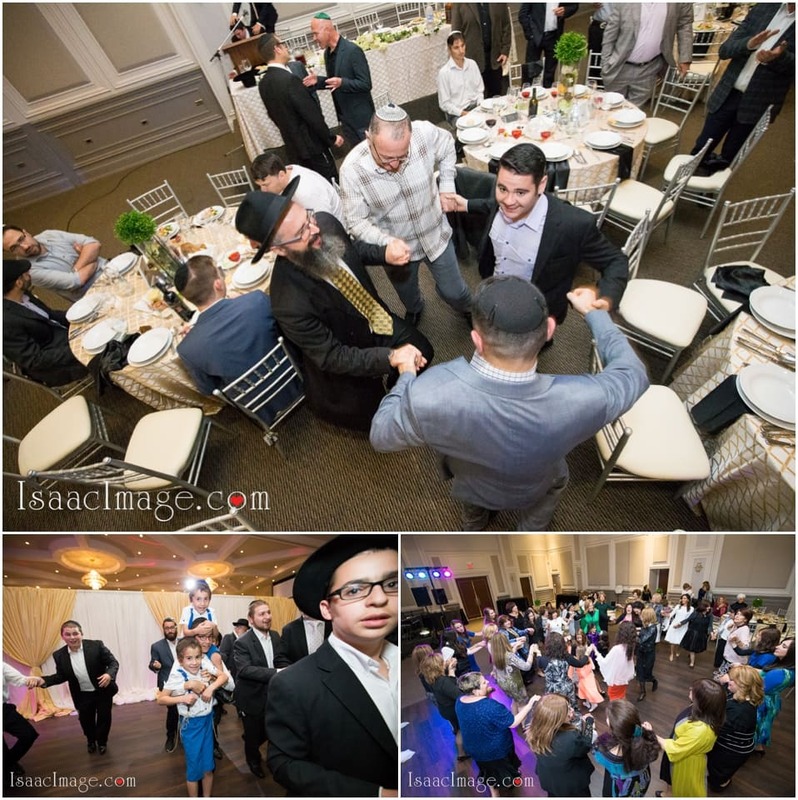 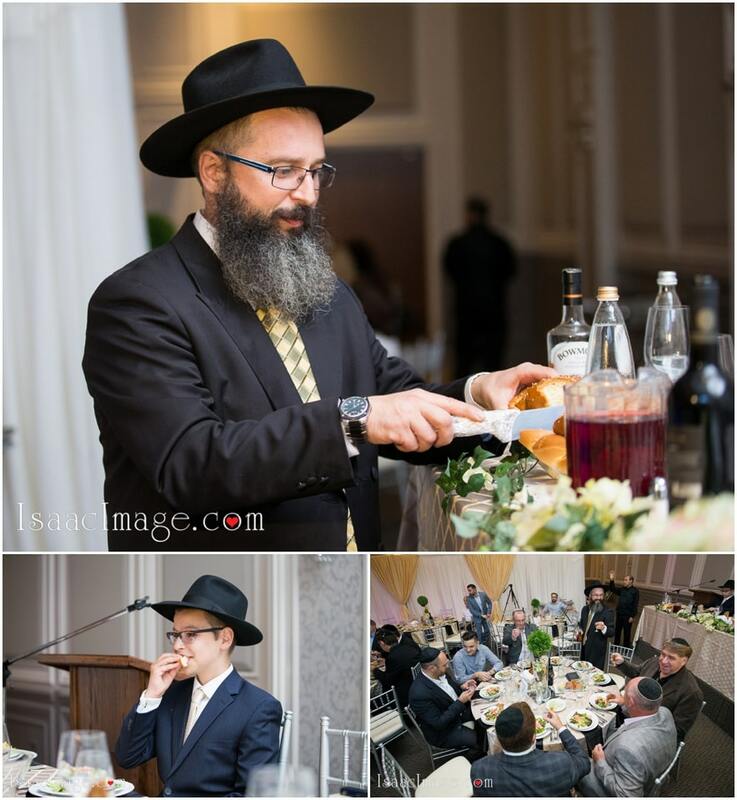 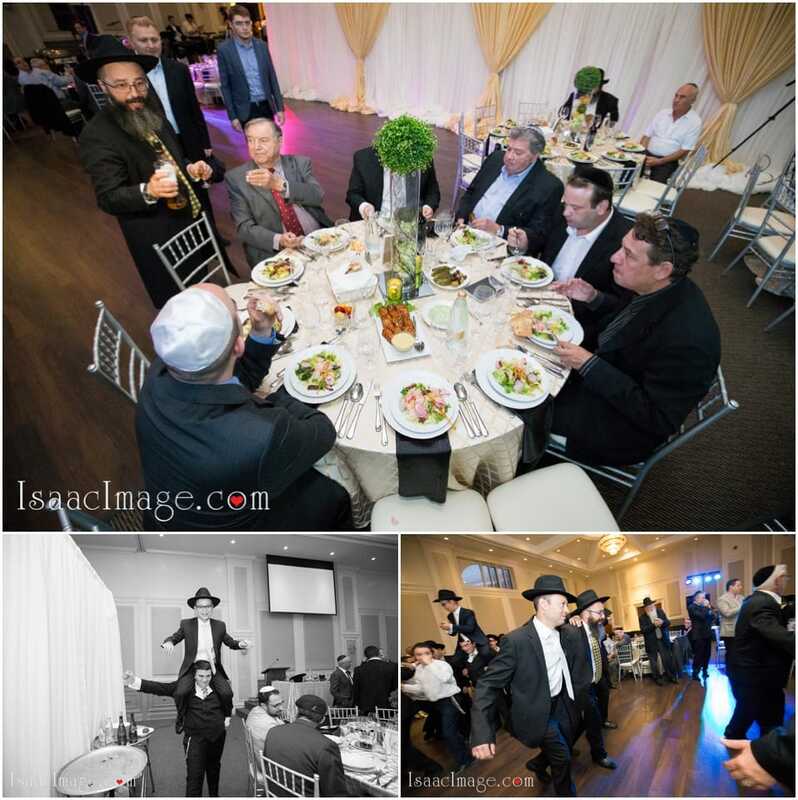 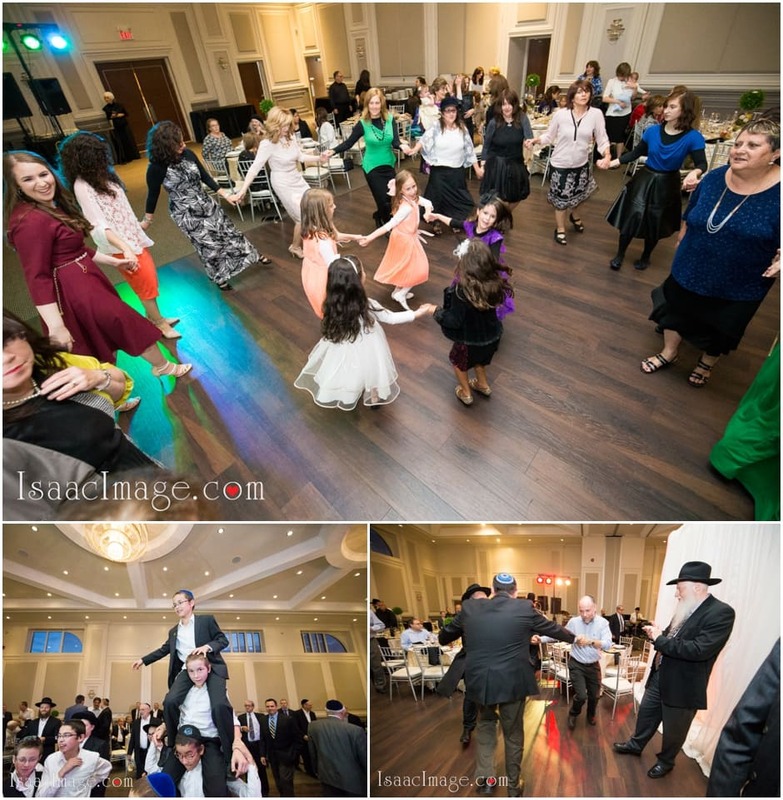 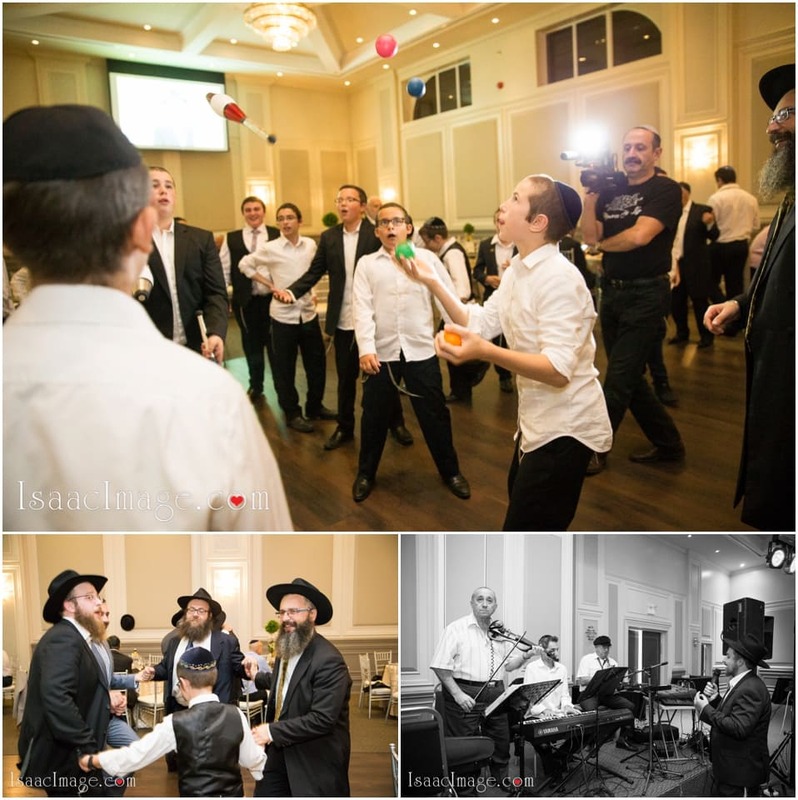 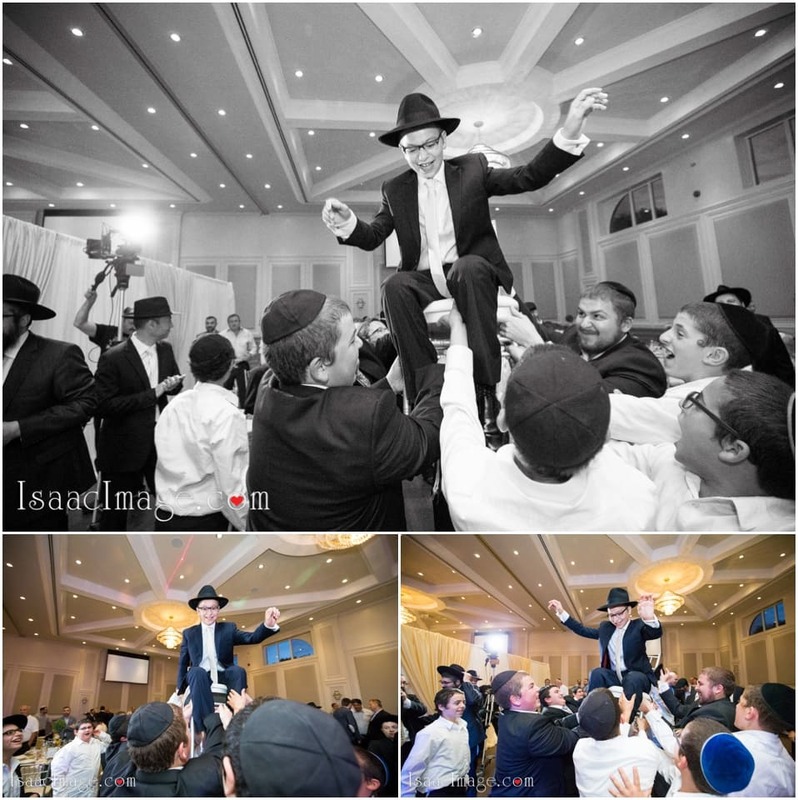 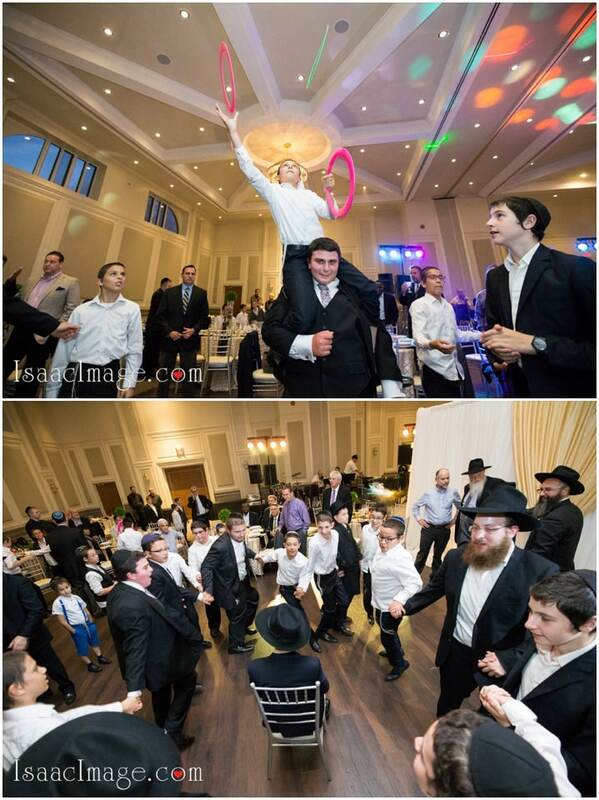 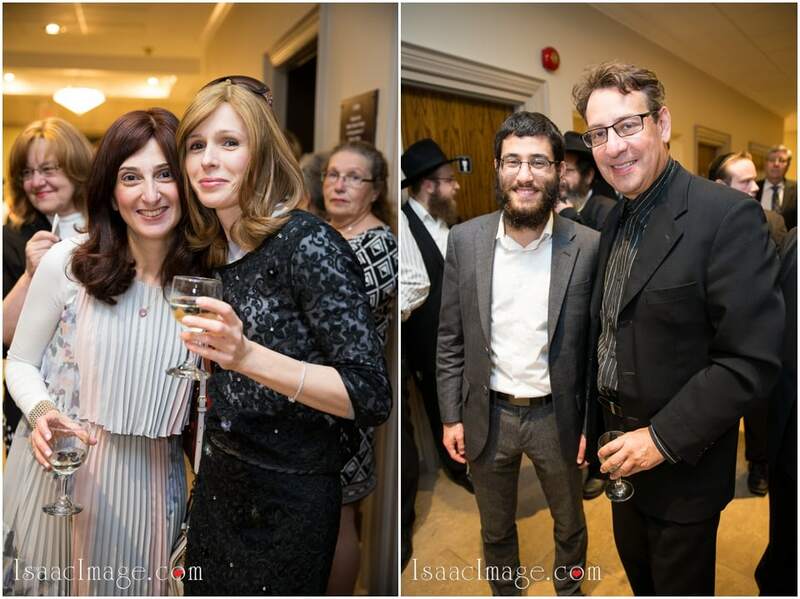 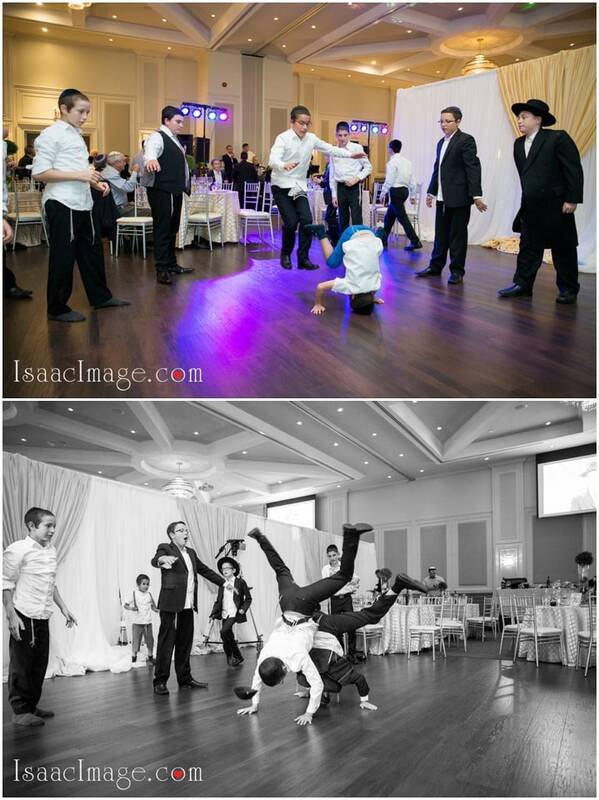 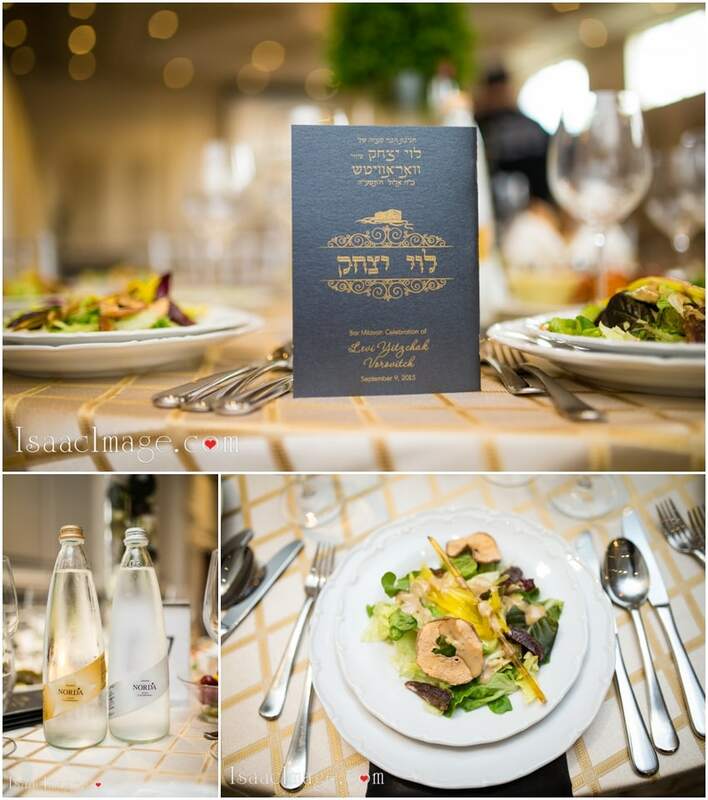 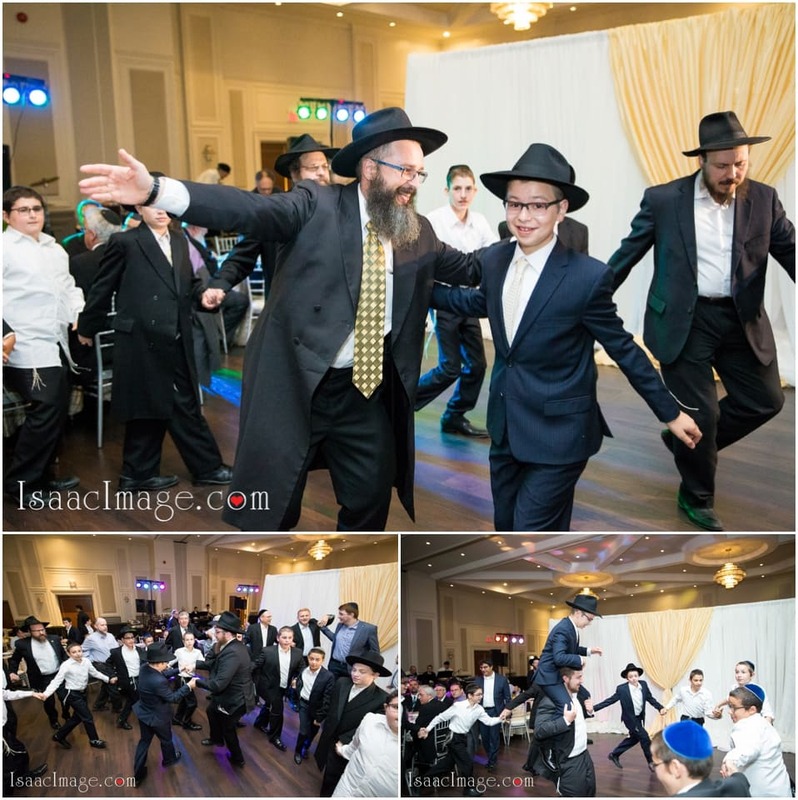 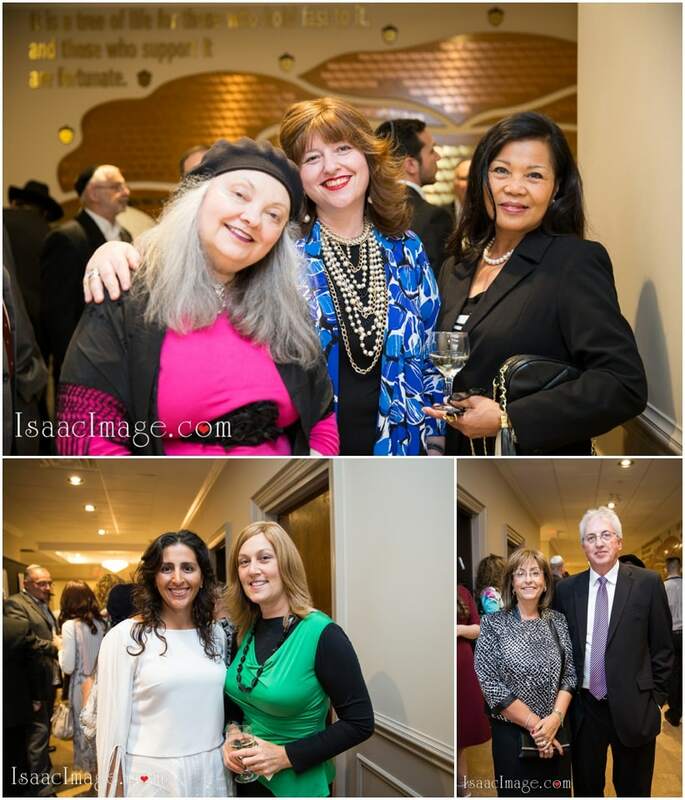 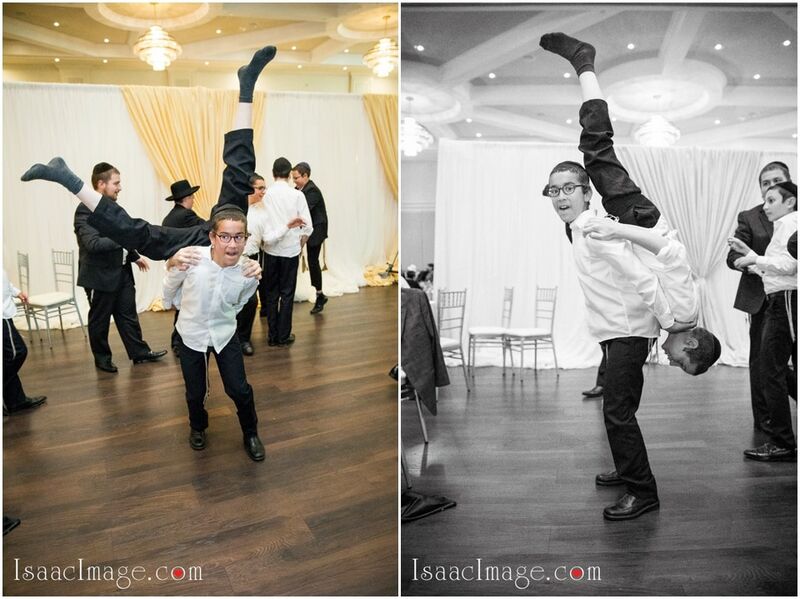 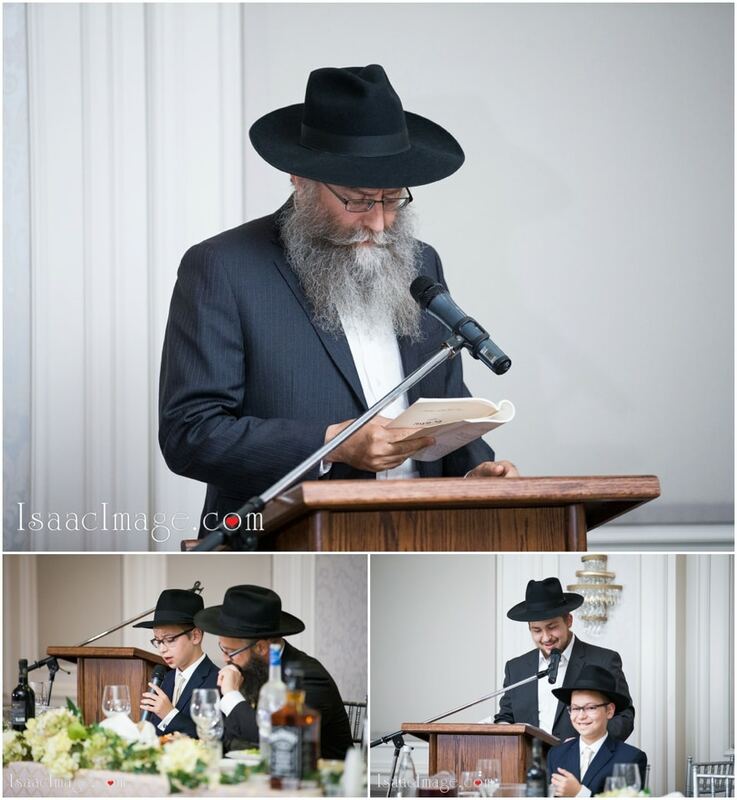 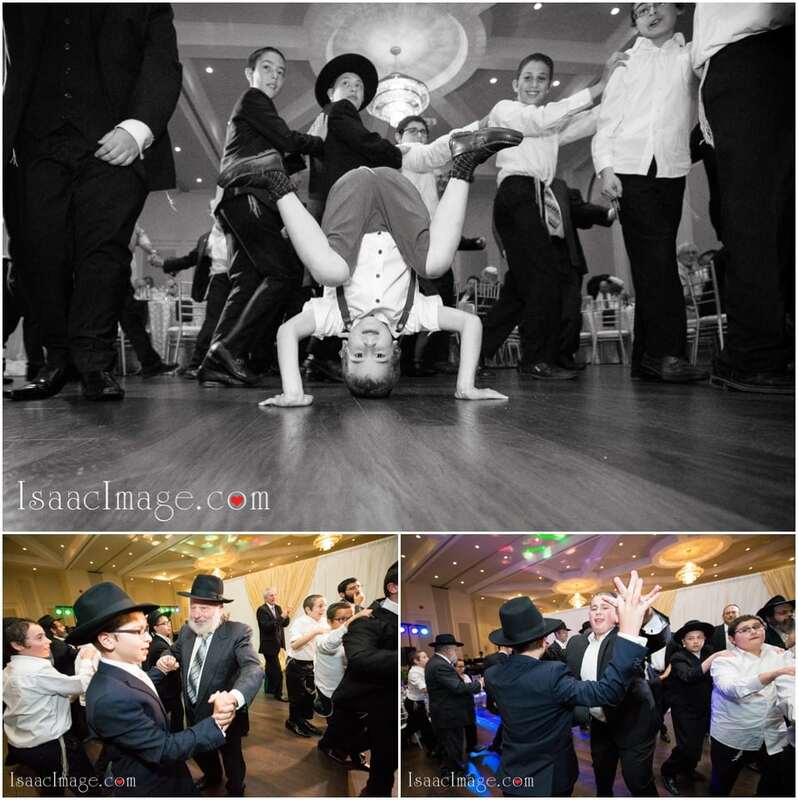 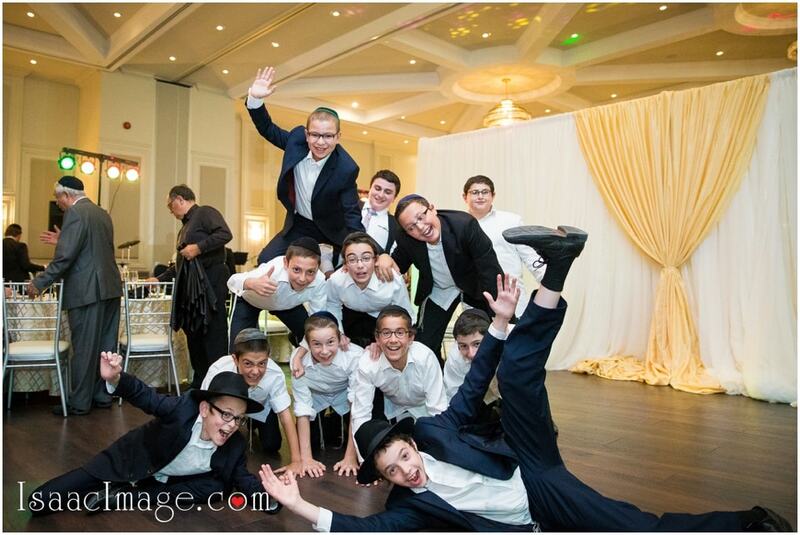 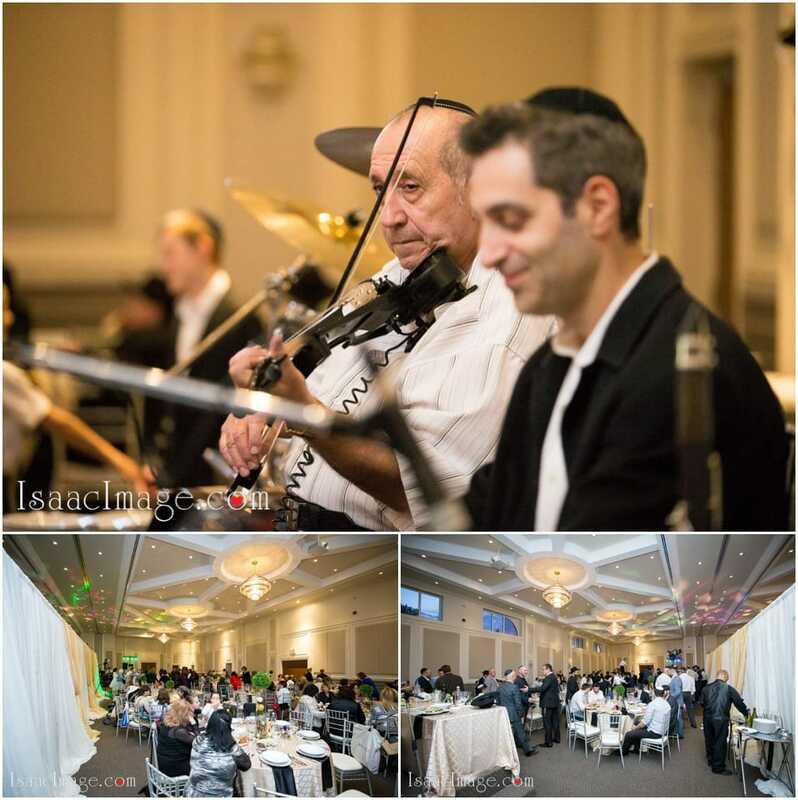 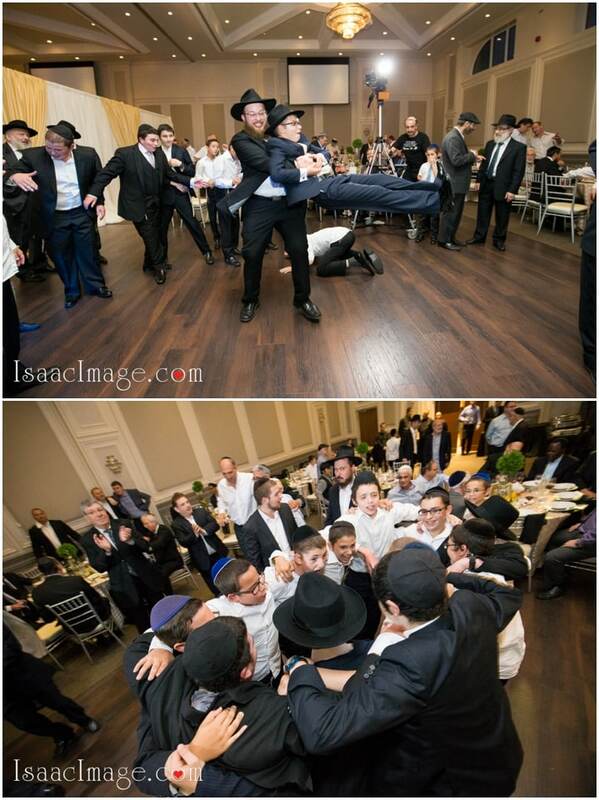 Right after, we went to the Banquet Hall Centre at Chabad Flamingo and had lots of fun there, as well as you can see. 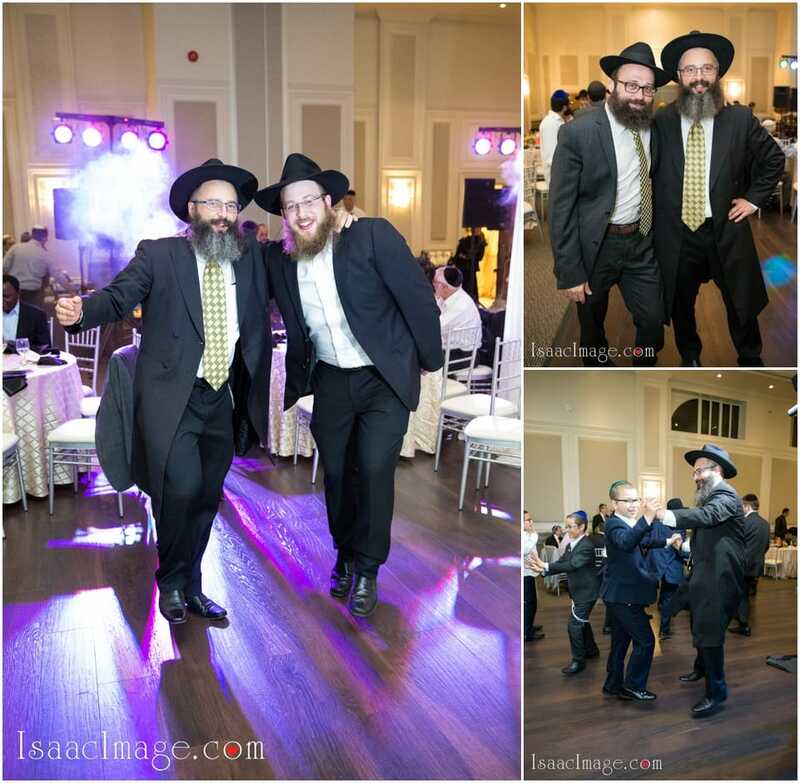 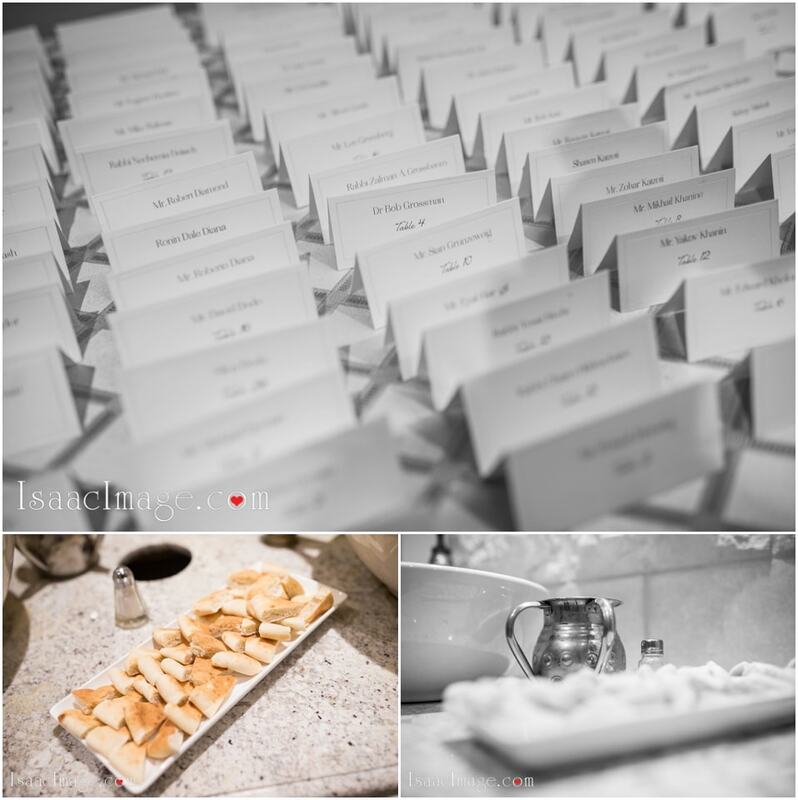 Special thanks goes to very talented Videographer Genadi Sherman from Miracle Studio. 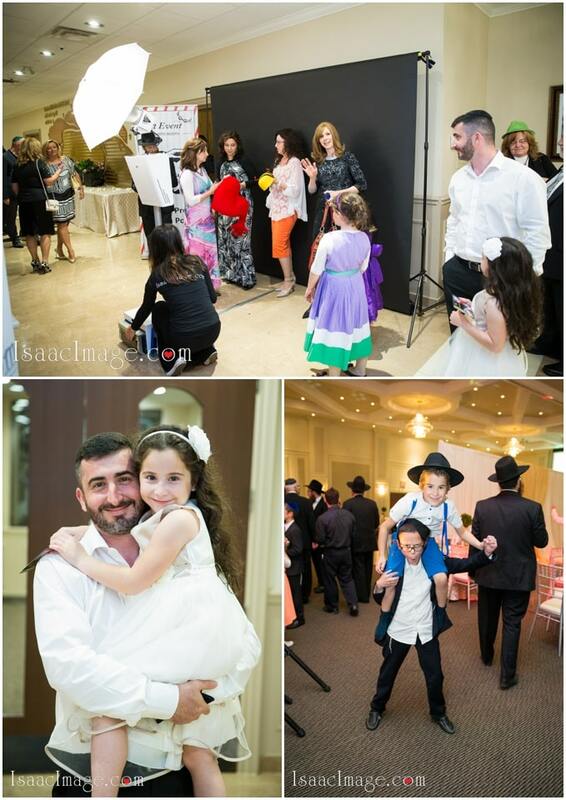 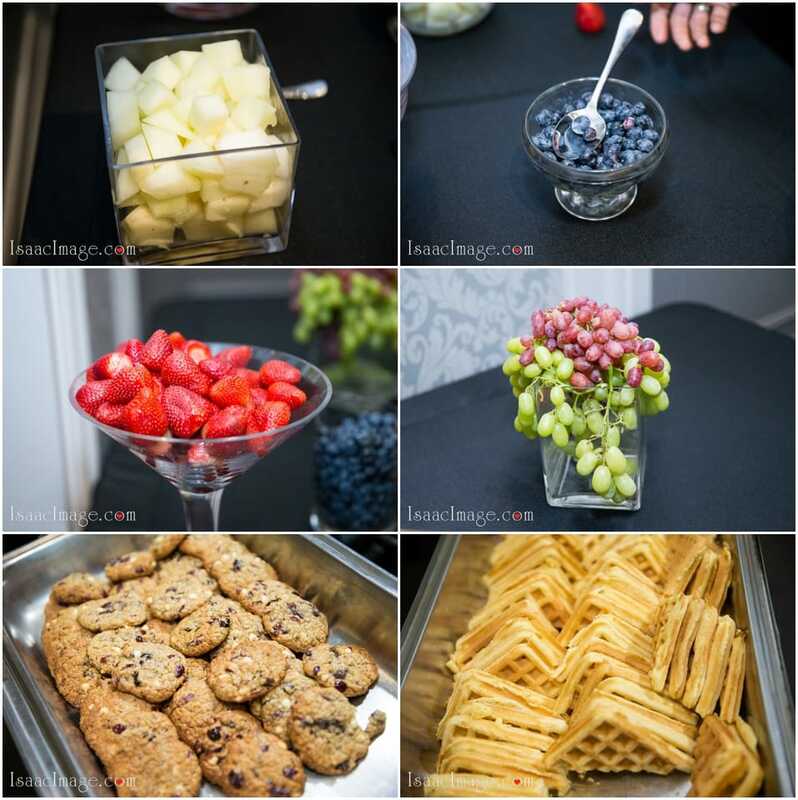 And best photo booth in Toronto area Best Event Photo booth Rental.